It is not often that a mainstream Bollywood film has its hero and heroine combined into one feisty package; Bobby Jasoos starring Vidya Balan is one of those films. 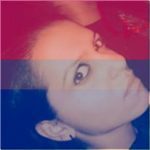 After Kahaani (2012) and The Dirty Picture (2011), Vidya has a spate of box office misses, but with Bobby Jasoos, she has once again managed to cast a hat-trick feat in terms of a woman-centric film. 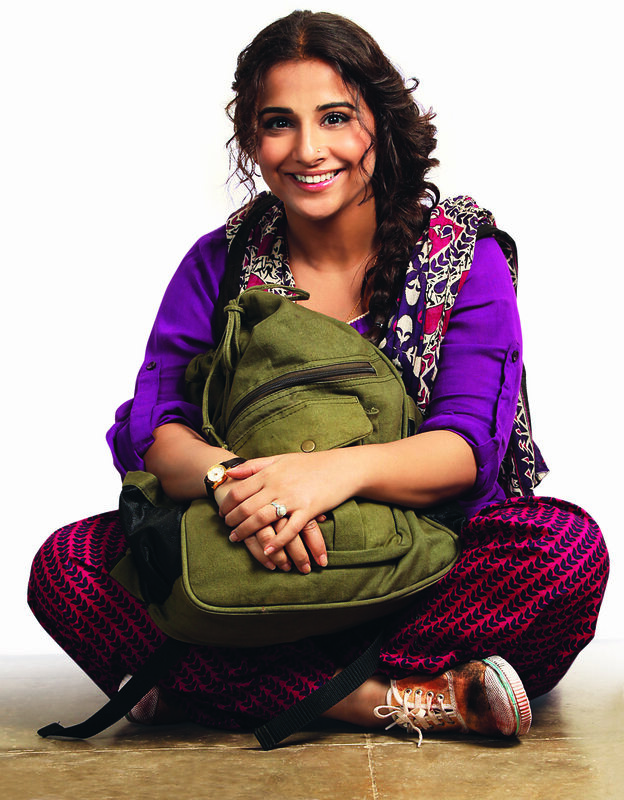 Bilkis Ahmed aka Bobby (Vidya Balan), is determined to become Hyderabad’s top detective. Set in the city’s quintessential Mughalpur mohalla, Bobby’s is a typical middle class family; a supportive Ammi (Supriya Pathak), a stoic father – who wants his daughter to lead the simple life by getting married and settling down – played by Rajendra Gupta and last but not the least, the indispensable Indian aunty – Khalla – played by Tanvi Azmi. Although Bobby’s career isn’t going great guns – she spends most of her time snooping on teenagers whose parents have commissioned her to find out whether they are smoking or, looking for dirt on women who Tasawur’s (Ali ZAfar) parents have arranged for him to see –Bobby braves all these odds and continues to pursue her dream of becoming a detective with grit and gusto. It is at this juncture that Vidya’s dreams are given life, a mysterious looking man Anees Khan (Kiran Kumar) assigns Bobby the case of her lifetime by asking her to locate a girl named Nilofer – whose only identification information is a 3 cm birthmark on her wrist. The main premise of the plot thus revolves around Bobby and her journey as the daunting female detective who effortlessly bumbles across Hyderabad in her frumpy salwaar kameez paired with unfashionable shoes. 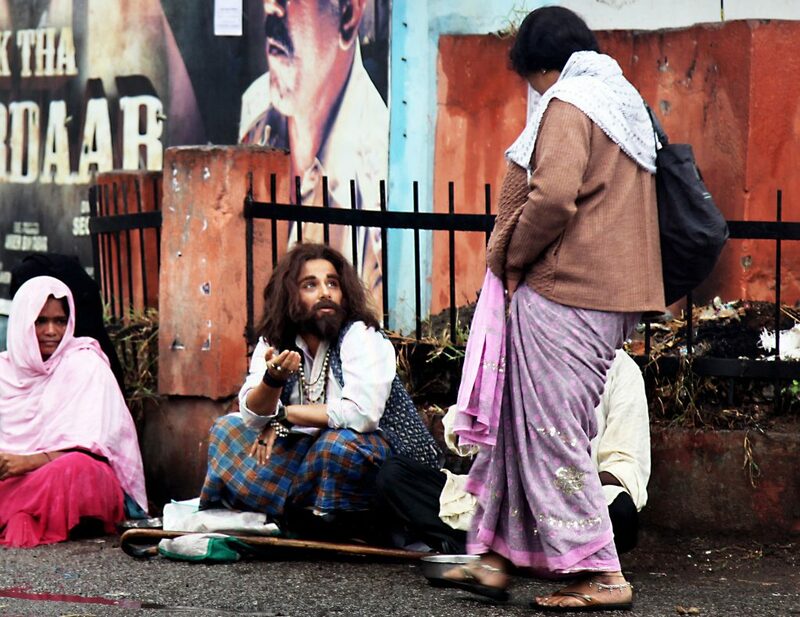 Trust Vidya Balan to be bold and fearless given any attire, for it is she who manages to fuel the film even when it drags on in the second half. Bobby Jasoos wouldn’t have been watchable for most bits if it wasn’t for Vidya’s zest and liveliness which sustained throughout the 2 hrs and 1 minute runtime. Moving on from the epicenter i.e Vidya, Ali Zafar manages to deliver a stellar performance alongside Vidya, armed with his theatre background, Fazal – with great finesse – anchors his romance with Bobby. Supporting actors Pathak (ammi), Gupta (abba), Arjan Bajwan who plays gangster Lala, Tanvi Azmi (Kausar Khaala), deserve a standing ovation, as they play their parts to perfection. 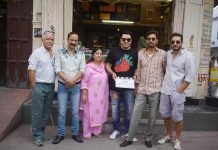 Debutant director Samar Shaikh fails to anchor when most needed, the film aims to create a universe of its own – which is a given for a lot of mainstream Bollywood – and does not adhere to basic logic. Anees’ – the mysterious character who hands Vidya her breakthrough assignment – intentions are never really revealed. Also, a lot of the schmaltzy background music forced with more irrelevant sequence songs, don’t do any good to the film which already lacks fuel in its latter half. Having said that, Cinematographer Vishal Sinha’s magical shots manage to paint beauty on-screen, Hyderabad’s essence as a city – without the typical shot of the chaar-minaar – is captured beautifully though Sinha’s lens. All in all, Bobby Jasoos is definitely worth a watch for many reasons, Vidya’s show -‘MAN’- ship being one of them. Bollywood Garam adorns Bobby Jasoos with sparkling 4 star rating!